Cons: I can't review the actual product since this seller has yet to ship my order, it has been almost 2 weeks and even though I was told this item would be shipped by today at the latest, there is still no tracking info available. Pros: I've had two of these on a single board, for over a year.. I think they've been off like 2 hours total. they work great, there's nothing you'll get that you shouldn't expect from low frequency & high thread count. Pros: Great computing performance with 6 cores and 12 threads in it. Power consumption is a way lesser than desktop grade processor. Running 3D Max, Mudbox and other heavy duty software with no problem at all. Pros: Performs fast, as expected. Pros: Cheap price for what it can do. Cons: Locked, can't really overclock this baby! Other Thoughts: This is the best CPU! I have no idea how to explain how good this CPU is. Pros: Best E5-series price/performance ratio. Just six cores, not eight like higher-end E5 models. Smaller cache size compared to higher E5 models. 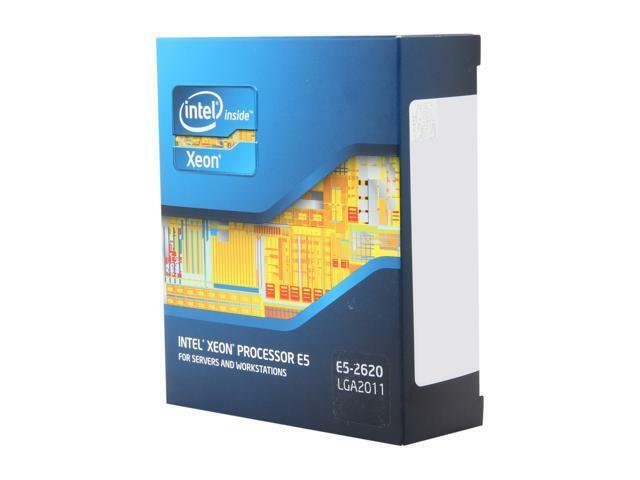 Other Thoughts: An excellent entry into the E5 Xeon family, with the best price/performance ratio. In the end, I had to upgrade to a pair of E5-2670 processors, but only due to increased loading requirements. Sold and Shipped by: E.O.L. Tech Inc.